Helping you to see all that is bright and joyful in your life, this new book from Candace "Chewbacca Mom" Payne is a fun and encouraging read. Looking for a little more sunshine than clouds? Who hasn't struggled with discontent, being overwhelmed, and the fight to be happy? You know that you have much to be grateful for, but sometimes the world feels so heavy and it's hard to recognize the good stuff, let alone find and experience true, lasting joy. Candace Payne, better known as "Chewbacca Mom," reached more than 200 million people when her surprise outburst of joy at the simplest pleasure of a Star Wars mask went viral. Her story of struggling with loneliness, discontent, and unhappiness came out soon after, which made the world question: What makes her different? "I could write a million words, books, and even songs to explain this," Candace says, "but my gut feeling tells me you didn't buy this book for a theology debate. You are reading these pages hoping to find joy - real, authentic, and unwavering in any and all circumstances. The kind of contentment that says, 'I'm not only happy, but I'm satisfied as well. I have enough and I am enough.' Because what I've discovered is this: contentment will often lead to more joy." 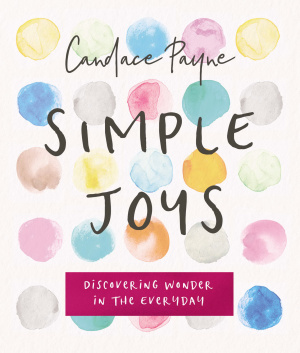 Find the secret to happiness, satisfaction, joy, and more in Simple Joys, a beautiful, full-color book that walks you through Candace's journey so that you can replicate it in your own life. Read about several simple ways you can reclaim joy in your day-to-day routine and start living more joyfully today. 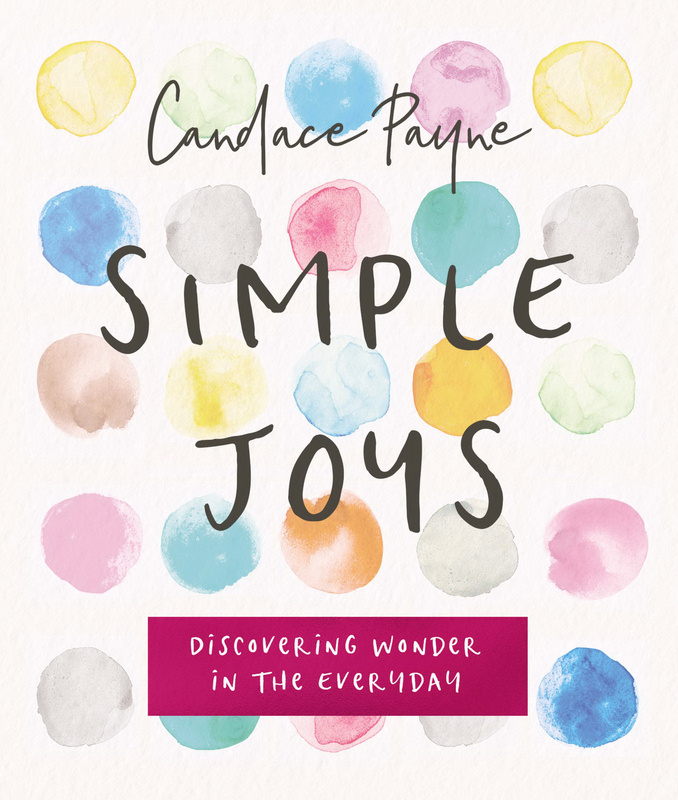 Simple Joys by Candace Payne was published by Zondervan in September 2018 and is our 56793rd best seller. The ISBN for Simple Joys is 9780310089858. Be the first to review Simple Joys! Got a question? No problem! Just click here to ask us about Simple Joys.